The treatment options available to diabetic patients are abundant and very promising to those who are willing to make the changes needed to start the healing process. 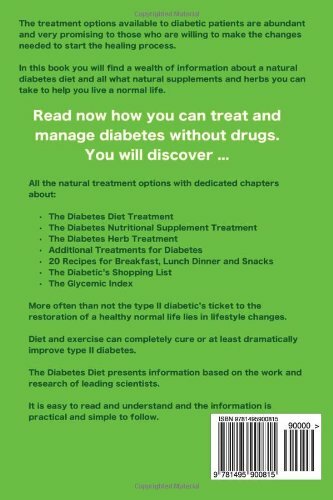 In this book you will find a wealth of information about a natural diabetes diet and all what natural supplements and herbs you can take to help you live a normal life. 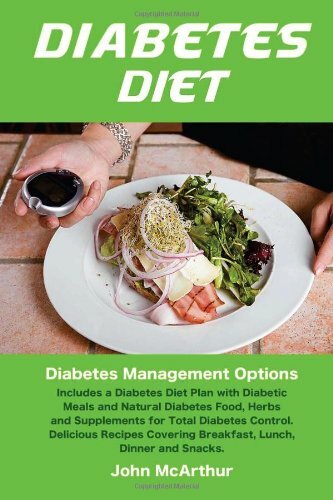 Dr. Wright and Dr. James Anderson says the best diabetic diet is: A diet emphasizing foods high in complex carbohydrates and fiber, such as whole grains, legumes, and vegetables, reduces the need for insulin by slowing and controlling the release of glucose into the bloodstream. 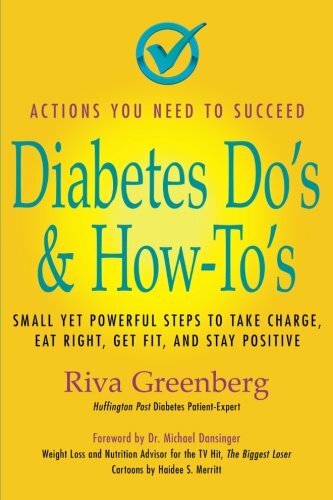 Read now how you can treat and manage diabetes without drugs. 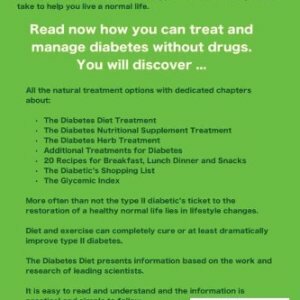 You will discover: All the natural treatment options with dedicated chapters about: • The Diabetes Diet Treatment • The Diabetes Nutritional Supplement Treatment • The Diabetes Herb Treatment • Additional Treatments for Diabetes • 20 Recipes for Breakfast, Lunch Dinner and Snacks • The Diabetic’s Shopping List • The Glycemic Index More often than not the type II diabetic’s ticket to the restoration of a healthy normal life lies in lifestyle changes. 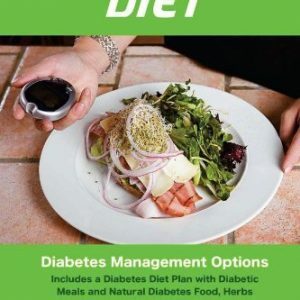 Diet and exercise can completely cure or at least dramatically improve type II diabetes. 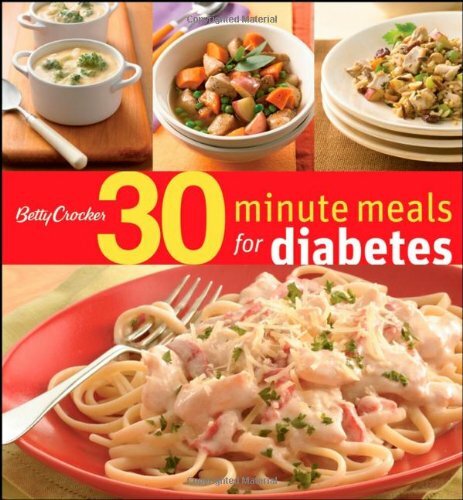 The Diabetes Diet presents information based on the work and research of leading scientists. 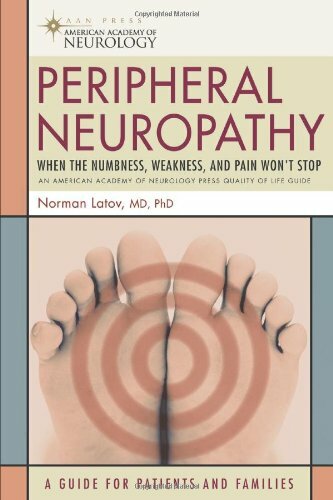 It is easy to read and understand and the information is practical and simple to follow.